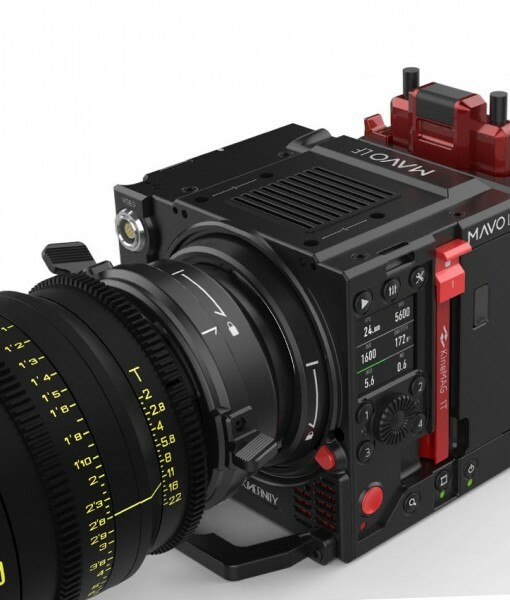 MAVO Prime is designed specifically for large format cinema camera. Superb optical quality, nearly no dispersion even the lens aperture is full. 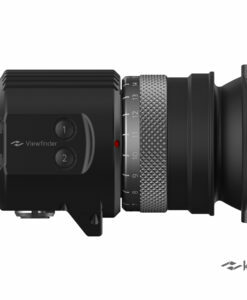 The lens supports 8K resolution on Full Frame. It is very easy to create shallow depth of field and the smooth focus fall-off cinematic images. MAVO Prime shipping date is Nov 2018. You can also pay deposit to preorder the prime set. Categories: Kine Accessories, MAVO&TERRA FIT. Tags: EF, EF, MAVO, MAVO, PL, PL, Prime, Prime, 定焦, 定焦, 镜头, 镜头. 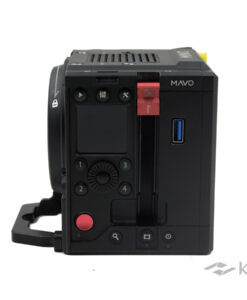 MAVO Prime is designed specifically for large format cinema camera. The optical quality is superb, and there is nearly no dispersion even the lens aperture is full. 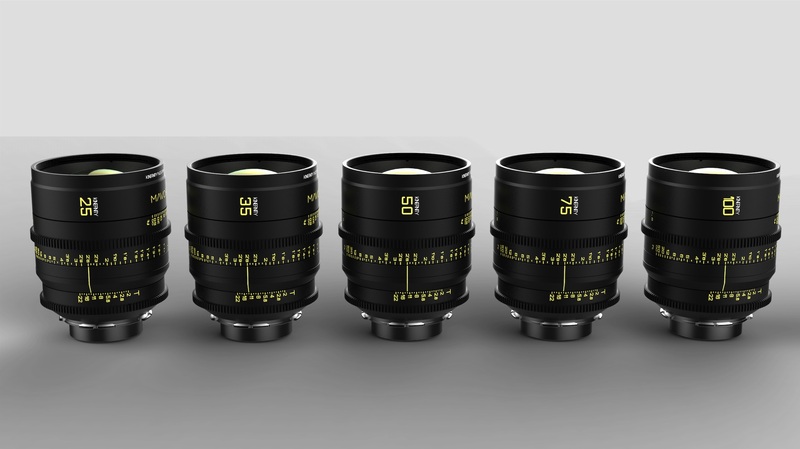 The diameter of image circle of all the lenses exceeds 46.5mm, which can cover MAVO LF/Venice FF, also cover RED Monstro VV/Alexa LF, and C700 FF. 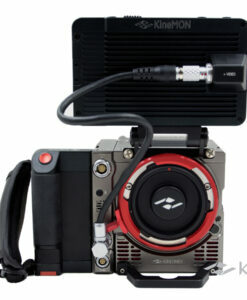 Also, it fits for cinema camera with S35 sized sensor. 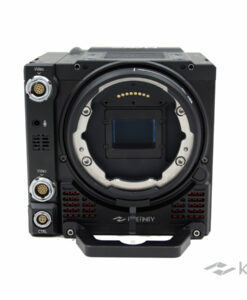 Besides, its ultra high MTF value supports 8K resolution on Full Frame. 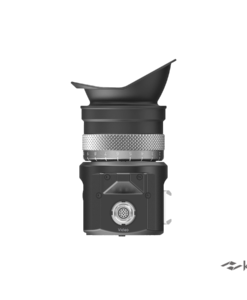 The T2.0 aperture with Large format cinema camera, it is very easy to create shallow depth of field and the smooth focus fall-off cinematic images. 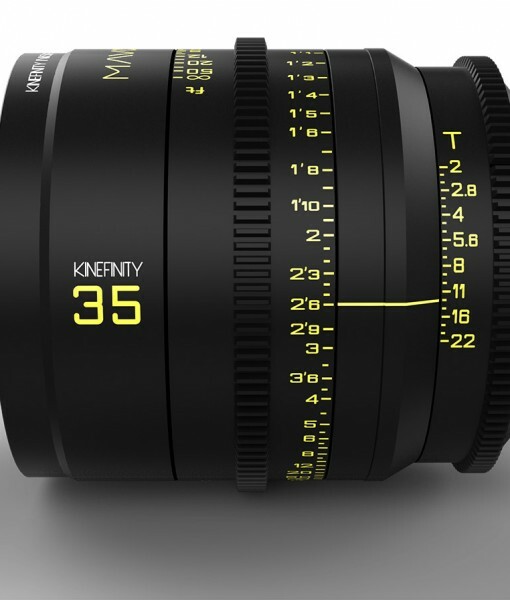 The MAVO Prime lenses are designed to be colour balanced, colour-matched . They brings natural, solid and pleasing images. Benefit from APO (Apochromatic) design, there are nearly no any purple fringing, nor green fringing even at full aperture, so that the prime lenses offers natural color rendition for many challenging scenarios. 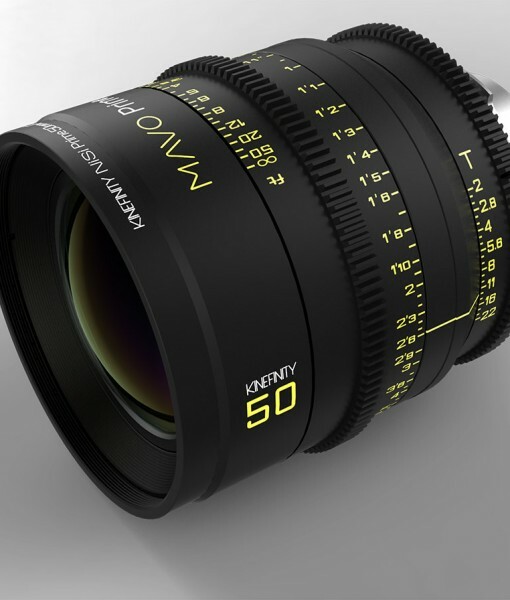 MAVO Prime keeps breathing effect little, even 75mm and 100mm, the effect shows natural, not like still lenses. Besides, its ultra high MTF value supports 8K resolution on Full Frame, and make image very sharp and good contrast, with beautiful circles of confusion, natural focus transitions and highlight fall-off. 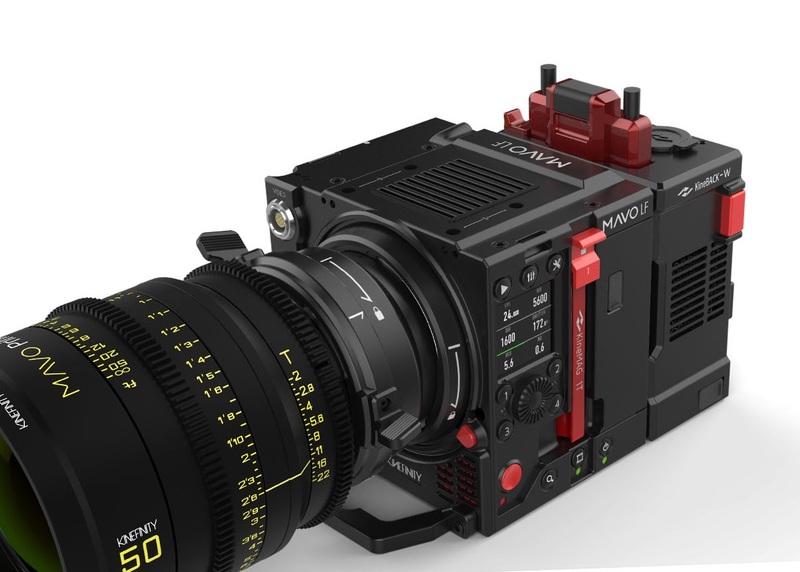 Lightweight, compactness with high performance are cinema equipment evolution trend. 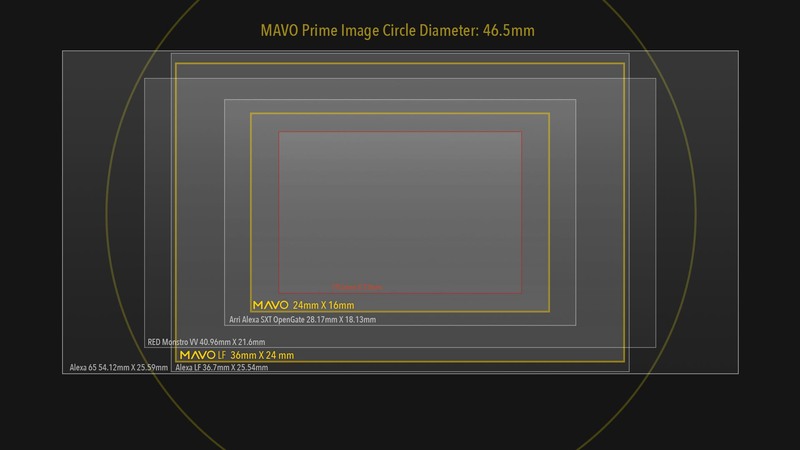 MAVO Prime lens keeps very compact body: Front diameter of 3.7″(95mm) weight as 2.5~2.9 lb(1.1~1.3kg), uniform height as 4.5″(117mm) while the image circle diameter of 46.5mm, Aperture of T2.0 and superb optical performance. 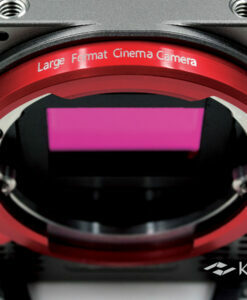 The size is even tough for S35 cinema camera, but Large format MAVO prime did it. So it works well for handheld and Steadicam, even drones. 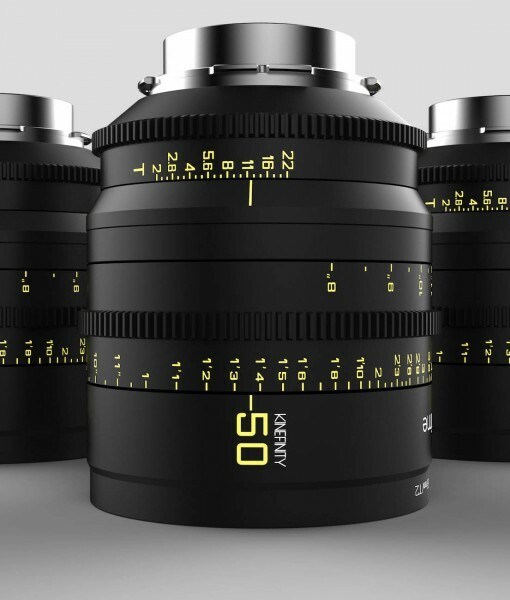 The cine-style focus and iris rings on MAVO Prime allow for smooth focus and iris adjustments. 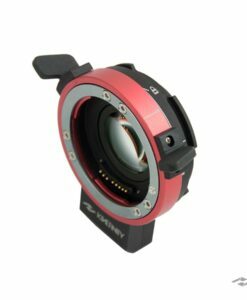 For all lenses, the focus/iris ring locations are exactly same for convenience in field shooting. The angle of focus rotation is 270 degrees, while the angle of iris rotation is around 70 degrees. The smooth and large-range iris ring provides continuous adjustment from T22 to T2.0. Besides, there are two opposite linear iris scale in T, with 1/3 and 1 stop marks. 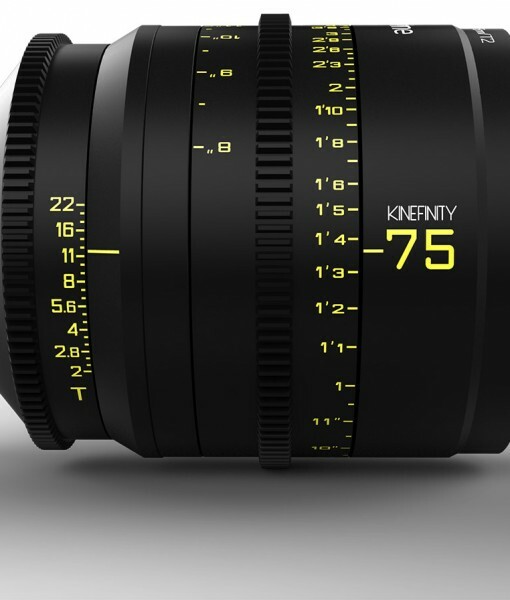 Also every lens has two focus scale in footage, from infinity to MOD. 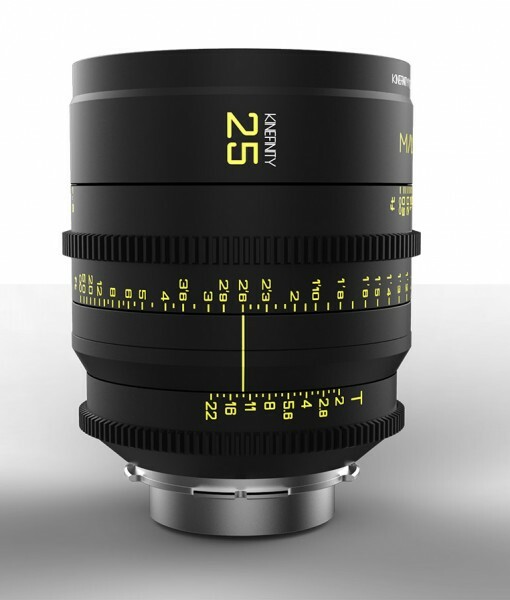 As standard cine lenses, MAVO prime has PL mount, and also provides canon EF and SONY E rear mounts option for customers, since the first camera of many indie filmmakers are full frame canon 5D2 or SONY A7.Like TERRA and MAVO, MAVO Prime lenses have industry-standard mount, also have very high flexibility and versatility. 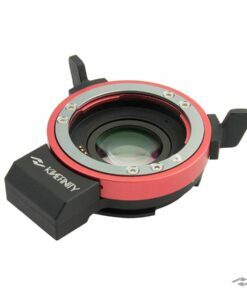 MAVO Prime 100mm lens features close focusing ability, so it is called as 100mm CF(Close Focus). With MOD of only 56cm, the lens even could be used as quasi-macro lenses. MAVO Prime Shipping date is 2018 May. NiSi 4 x 5.65″ Polarizer Filter x1. Preorder MAVO Prime as full set before Apr. 12, 2018 (2018 NAB), the discount off is US $500.